TSM is announcing today that Austin ‘SmaK’ Haggett and Alexandru 'SOLIDFPS' Cotiga will no longer be a part of our Competitive PUBG roster. 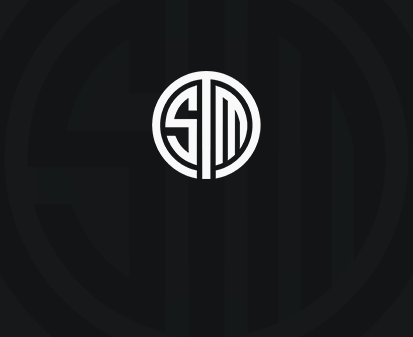 Both players will remain on TSM as streamers, although SmaK has decided to retire from competitive play for the foreseeable future. “The time has come for me to step down from the TSM competitive PUBG team. This move is not only what is best for me, but also the team and TSM moving forward. Though I have cherished my time playing competitively, including traveling the world, I've known this move to be necessary for some time and now is the best time for the team to transition into a new direction. I want to thank all of my previous teammates for the great experiences we've shared. Viss, BreaK, Marius, Rawryy and SOLIDFPS are all great competitors and I'm glad to have shared in the journey with them. Perhaps the greatest experience that has come from being with TSM is finding out first hand just how great the organization really is. This is why I'll be staying with TSM as a streamer and participating in other opportunities within the organization. I'm eager to get back to streaming more consistently and excited to see what the future holds. Moving forwards, we will require two PUBG players to join Rory ‘rawryy’ Logue and Gary ‘BreaK’ Marshall on our competitive roster, which will aiming to qualify for the coming PUBG Pro League in 2019. As both rawrry and BreaK are both located in the United Kingdom, we will only be looking for European players to fill these new vacancies on our PUBG squad so that we may have a roster that will be able to practice together with lower ping and easier schedules. Our rebuilt PUBG roster will be announced as soon as possible, so stay tuned for more information!